Taq Bhandal, a UBC PhD candidate at the Social Justice Institute, is making a bid for one of ten spots on Vancouver City Council in the upcoming October municipal election. Running as an independent candidate, Bhandal focuses her platform on improving housing affordability, transportation planning, access to childcare, social equity and environmental practices. “What we need in the 21st century … is a diversity in the world views that are presented, so that this amazing wealth of a city that we have can be shared equitably across all the people who have lived here since time immemorial, or just arrived here yesterday,” she said. “Students should show up to vote for the sake of [the earth], to support the growth of something that supports us all to grow,” she said. 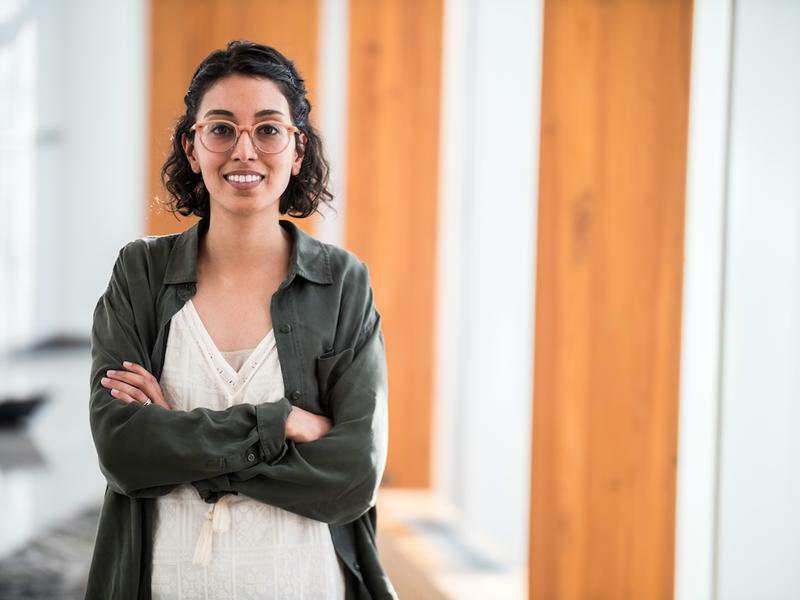 For Bhandal, the motivation to enter municipal politics comes from her education and work on social justice issues, as well as her “[passion] about institution building.” She is currently researching health inequity and working with a health education program at Vancouver Women’s Health Collective called Menstruation Matters. “So any institution that I join or am a part of, I want to make it like a healthier, more positive place to just be and exists … And then I’m at the Social Justice Institute, so I study societal structures, capitalism, patriarchy settler colonialism so I’m obviously thinking about the context that I live in all the time,” she said. At the same time, she acknowledged that balancing campaigning with school can be stressful, especially as an independent candidate. But Bhandal and her campaign Manager Sampath Satti — a masters student in applied sciences who is helping with campaign logistics and supplementing her knowledge of municipal politics — agreed that campaigning has also been a positive experience. “It’s been a really important experience for me to get engaged in politics at such a micro, local level,” she said. In particular, they hope to engage student with more debates, public campaign around the bus loop in October and giving students information on how to vote. Encouraging young voters — which have generally seen a low turnout at municipal elections — is a major goal for Bhandal’s campaign. “If people see a lot of votes of young people coming out to vote, they will change their messaging accordingly — platforms will feature more issues pertaining to students,” Satti said. Bhandal also reflected on the history of her ancestors gaining voting rights as an important for reminder for her and everyone to act on their civic duty.